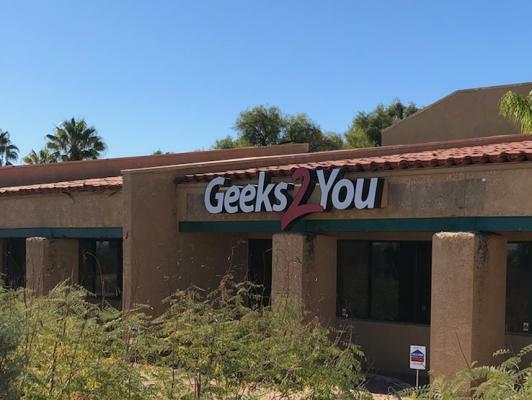 Geeks 2 You started in 2007 performing computer repair in Tucson with a focus on customer service. 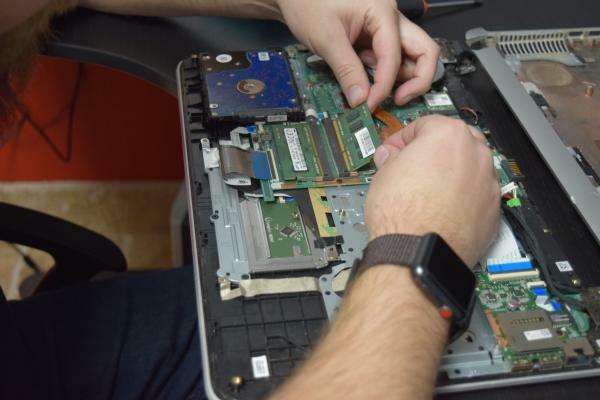 To date, we have repaired over 30,000 computers in Tucson! 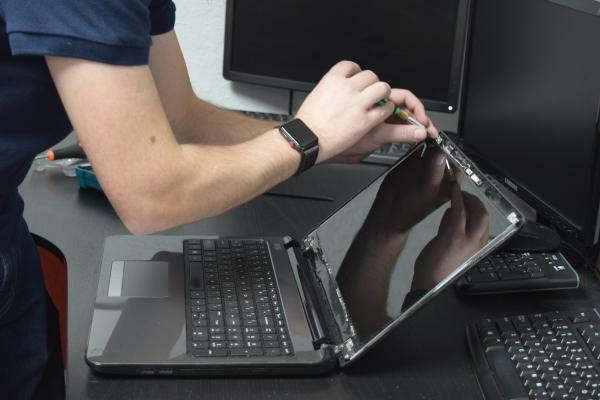 We are a trusted & top rated choice for computer repair in Tucson. 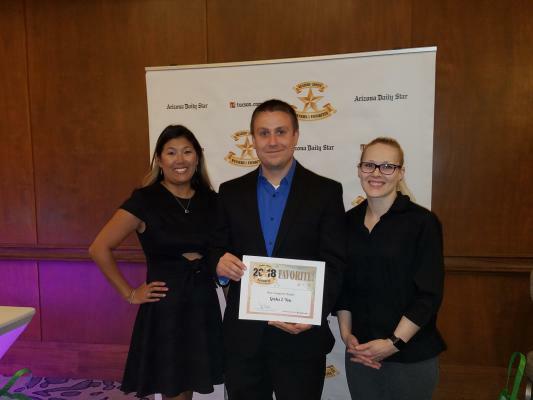 We recently won the award for Best Computer Repair in Tucson. 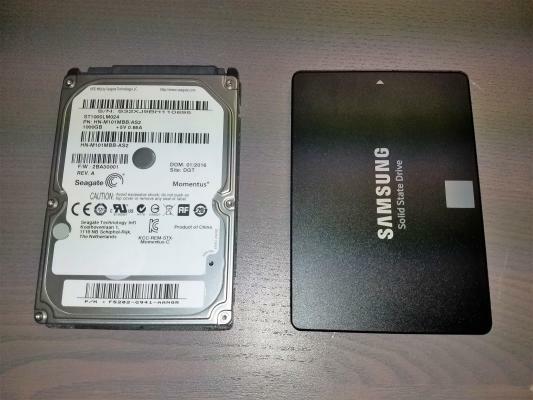 Contact us today to find out why we are the best computer repair in town!